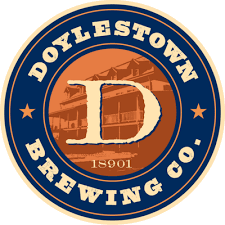 Bucks Locavore ~ Buy Local Event Is a Bucks Happening Winner! 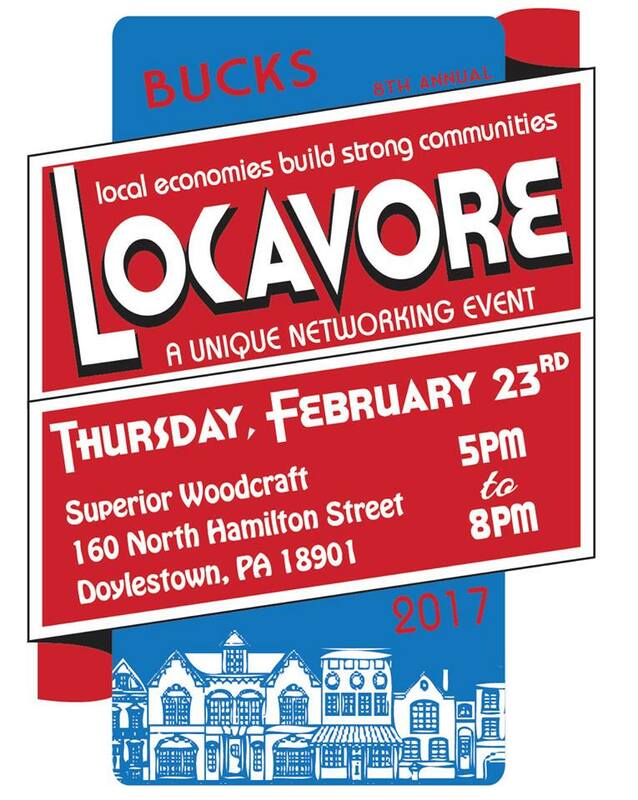 Tonight is Bucks Locavore ~ Buy Local Networking Event! Don’t Miss the 8th Annual Bucks Locavore!